The stunning ITC Windsor, Bangalore, is located at Golf Course Road and close to the city airport, railway station, highways and bus stands. A stupendous place to host a big fat Indian wedding, you can now choose from the several multi-purpose party and function areas provided by venue. It allows you to combine the Regency 1 and 2 area for any function, ritual, or ceremony. At Westminister, you can either take seven vows or exchange garlands in its amazing ambiance. If you love to party hard, opt for the pool side area as it is a great way for your guests to relax and unwind before or after the wedding. The ITC Windsor located in Palace Ground, Bangalore has Wedding Hotels, Cocktail Venues, Banquet Halls and 5 Star Wedding Hotels. 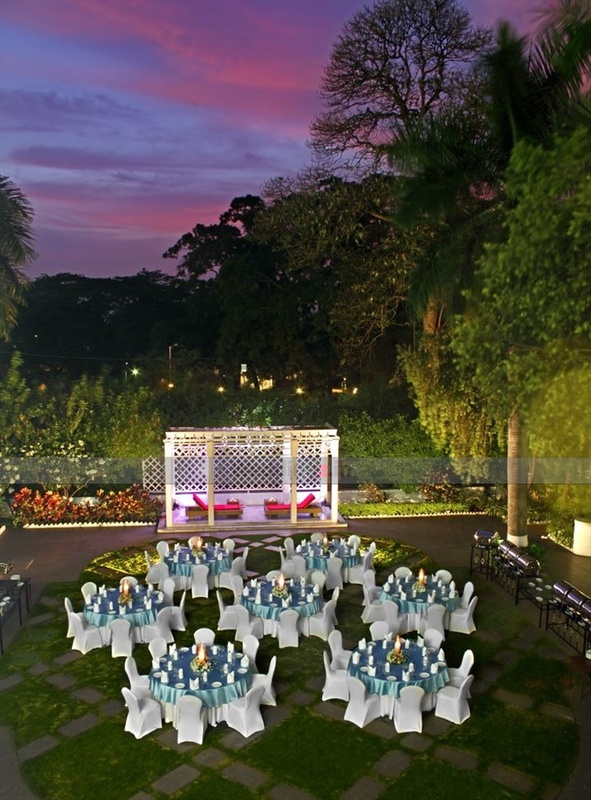 Pool Side Garden can accommodate upto 150 guests in seating and 250 guests in floating. 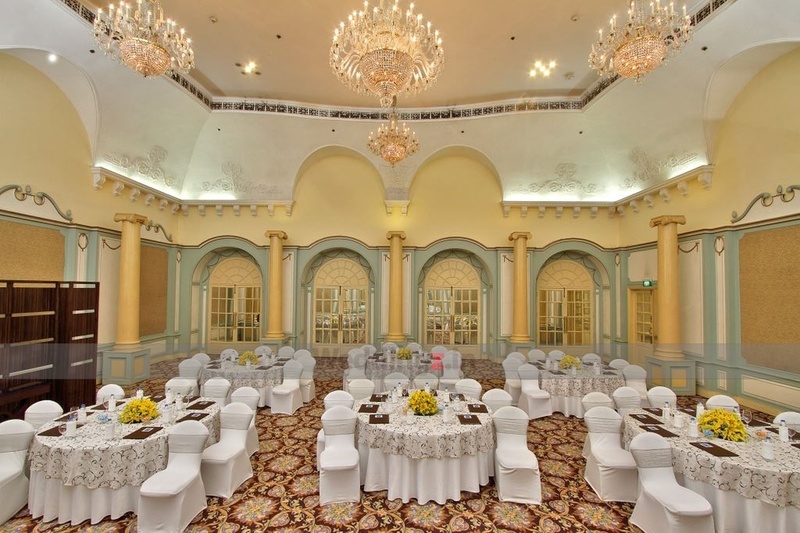 Regency 1 can accommodate upto 280 guests in seating and 450 guests in floating. Westminster can accommodate upto 100 guests in seating and 150 guests in floating. 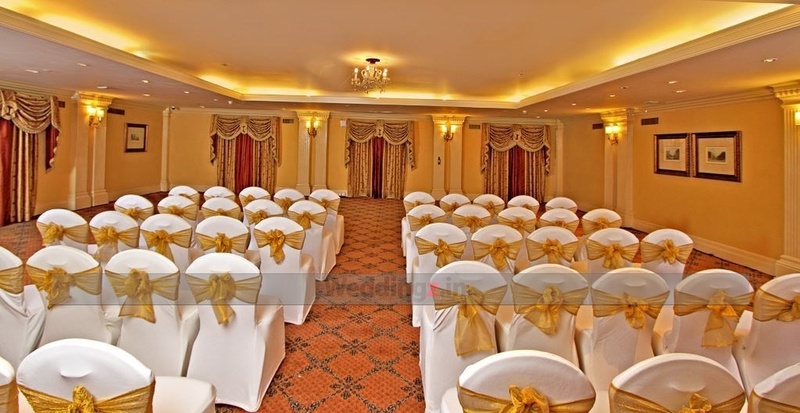 Regency 2 can accommodate upto 110 guests in seating and 200 guests in floating. Vegetarian food is served at this venue. Features of this wedding venues are : Food provided by the venue , Non-Veg allowed at the venue , Alcohol allowed at the venue , Outside alcohol allowed at the venue , Music allowed late , Halls are air Conditioned , Ample parking , Baarat allowed , Fire crackers allowed , Hawan allowed , Overnight wedding allowed , Decor provided by the venue , Packages starts at Rs 2300 per plate for vegetarian menu and at Rs 2300 for non veg menu.